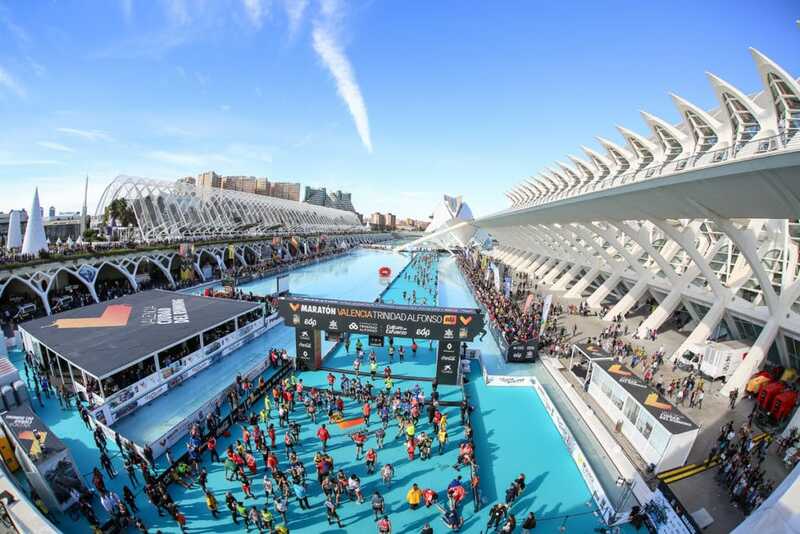 Registration is now open for the 39th Valencia Marathon Trinidad Alfonso EDP , which will take place on 1 December 2019. 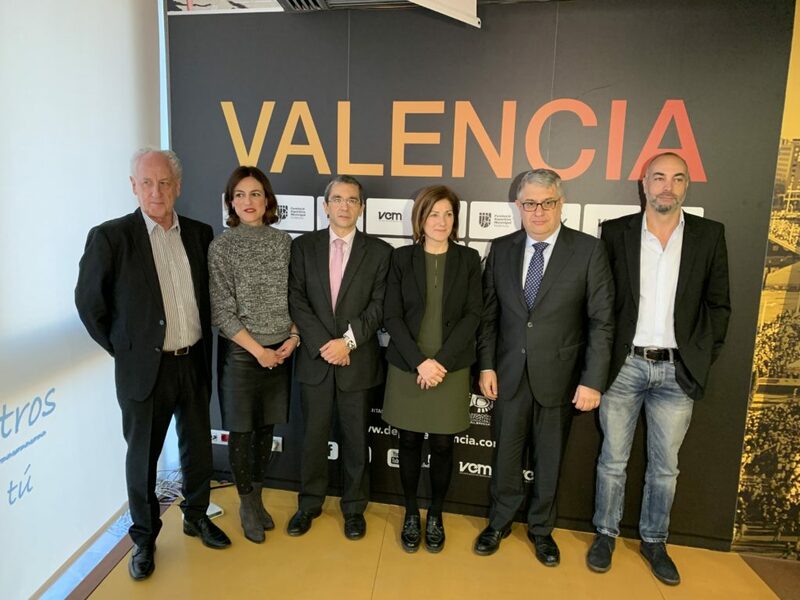 The organisers, SD Correcaminos and València City Council, are aiming to continue increasing popular participation in the best marathon in Spain, which this year broken the record for registrations with 22,000 bibs. The recent marathon held in Valencia City of Running, in which a two record times for the event were achieved (2h04:31 and 2h21:14), confirmed this event as one of the top marathons in the world. 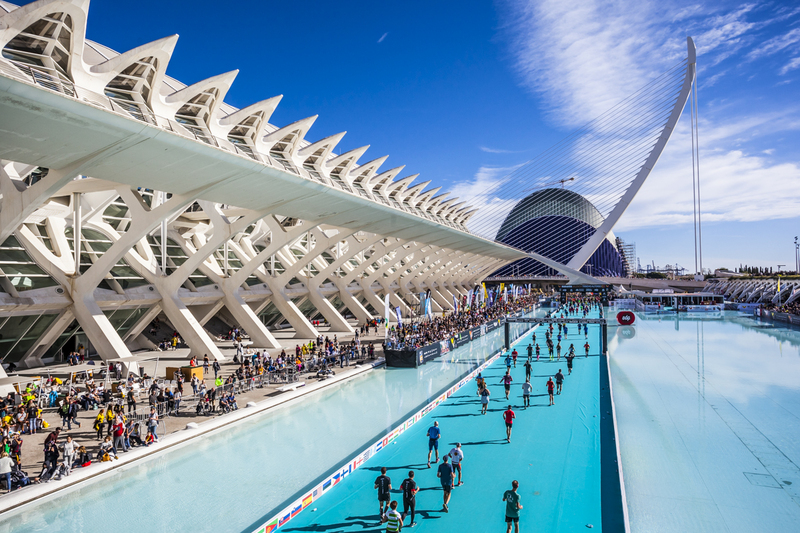 The Valencia Marathon wants to thank its runners for their loyalty and, as already happens with the Half Marathon, it is, therefore, offering a special price until 31 December. Runners will be able to register before the end of the year for 42 euros, keeping the price the same as the last few years. 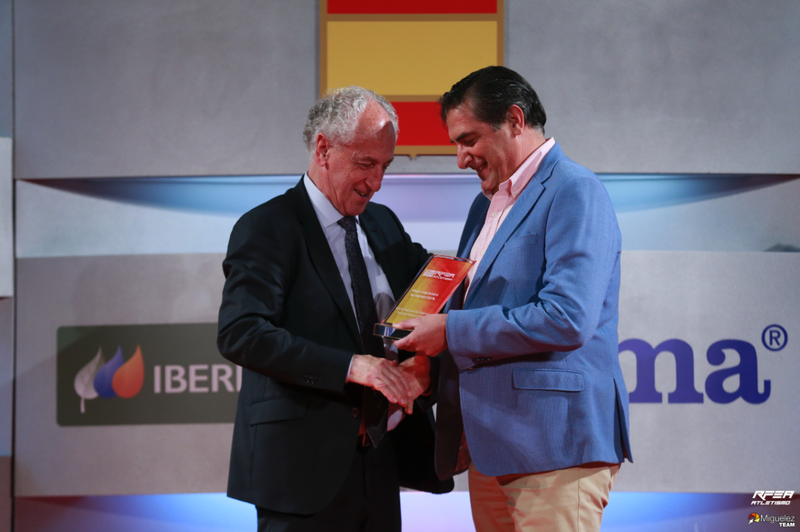 Runners interested in participating in the best Spanish Marathon in 2019 who register after this date will be able to buy their bibs for 50 euros until 30 June. For all runners who have confirmed their registration before 30 June, the race organisers are offering the option of choosing between a short-sleeved t-shirt and a sleeveless singlet when registering. Being able to choose the type of Luanvi vest you receive in your runner’s bag – short sleeve or sleeveless – is a new feature this year. This option will be available on the registration form until 30 June 2019. After that date, the prices for running the Valencia Marathon will increase to 75 euros until 30 September, runners registering before this date will be rewarded with a cheaper price, as after this date the price increases to 90 euros. 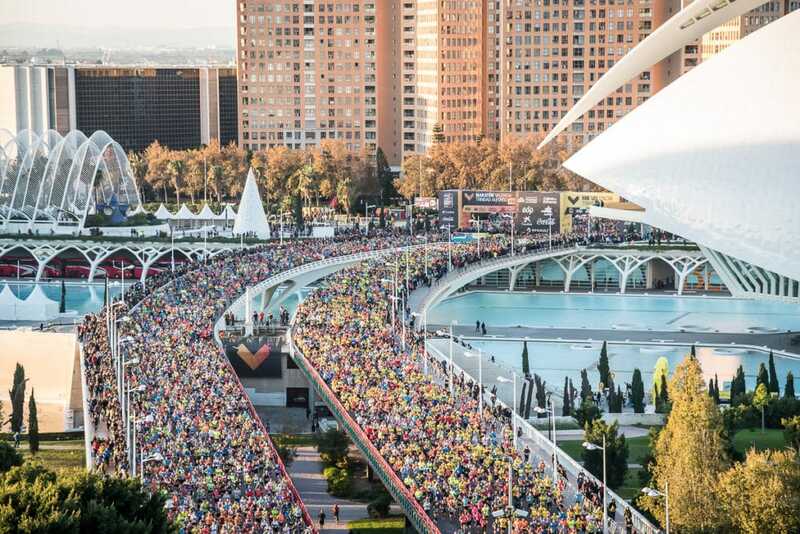 This is the organiser’s way of encouraging and rewarding early registration by runners, allowing the Valencia Marathon to be designed around the number of registered runners. It also allows them to continue to maintain the high standards of quality and safety that are such a feature of the race. Similarly to the Half Marathon, the maximum number of runners for next year’s race will be announced after a detailed analysis of this year’s race. Get your running pack now!